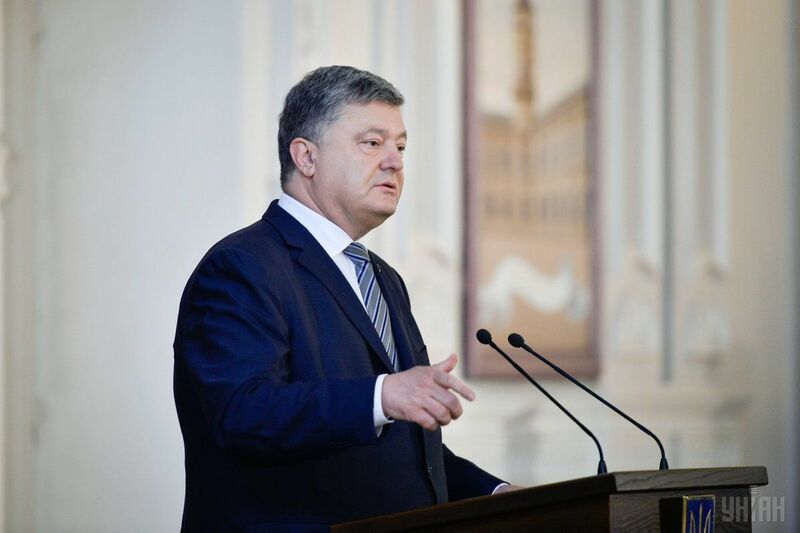 Ukrainian President Petro Poroshenko has announced he will demand a full ceasefire in Donbas, eastern Ukraine, during a phone conversation as part of Normandy Four talks between the presidents of Ukraine, Russia, France and the German Chancellor, which is scheduled for July 24. "There will be a phone conversation in the Normandy format on Monday, July 24. I will demand an immediate real ceasefire regime along the entire contact line," he said during a press event held jointly with his Belarusian counterpart Alexander Lukashenko in Kyiv on July 21. In his words, in case of non-fulfillment, sanctions must be intensified under the G7 decision. Read alsoOSCE announces date of next Normandy Four phone talks"We cannot and will not put up with brutal violation of the Minsk agreements. Every death of a Ukrainian hero cannot be left without a very tough response," he said. As UNIAN reported earlier, on July 19, four troops of the Armed Forces of Ukraine were killed in action as a result of Russian aggression in the east of Ukraine. What is more, one defender was shot by an enemy sniper, another three soldiers were blown up in a booby-trap explosion on that day. Three military servicemen were wounded in action. On July 20, 2017, as the enemy intensified its combat activity, including massive shelling of Ukrainian army positions, five Ukrainian servicemen were killed, eight were wounded, and one was taken prisoner of war.